Halloween was a wonderful success this year! I always want to do some sort of a theme, but the kids never cooperate, so I end up having to make it up. This year we went as characters from two popular movies. 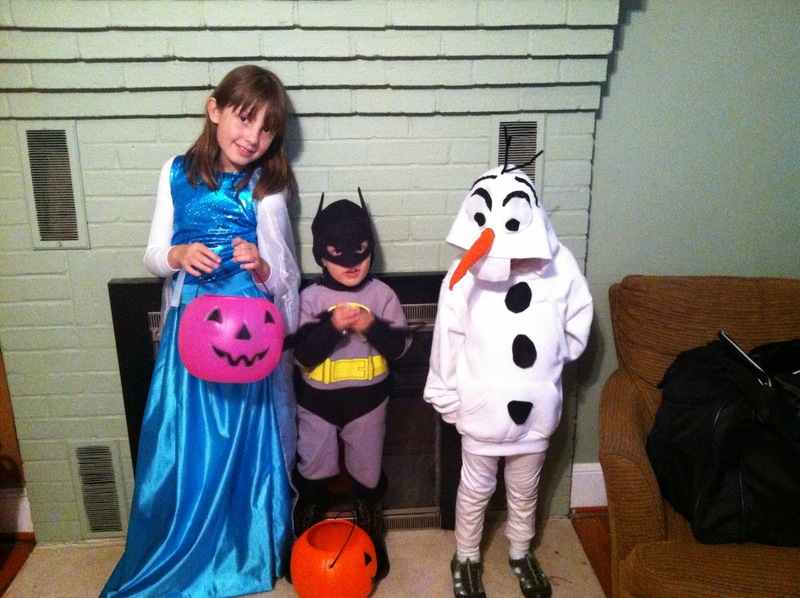 Frances and Henry picked characters from Frozen, while Benjamin, Ken, and I represented the Lego Movie. I made Frances' Elsa dress the weekend before Halloween. 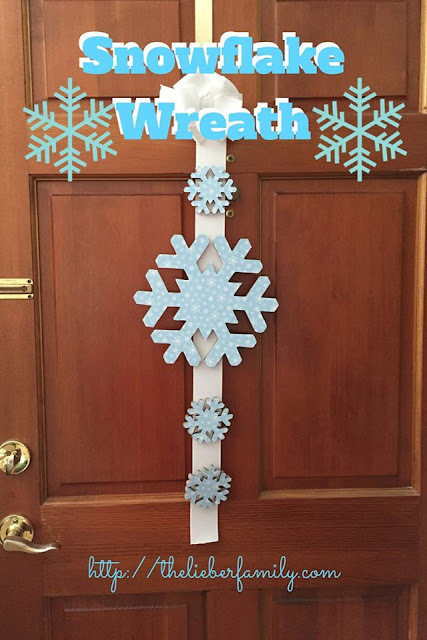 I didn't have a pattern, so I just made it up. Of course my sewing machine went "crunch" in the middle of the project, so I took a quick (30 minute) trip out to my Julie's house and borrowed hers. All in all, the costume turned out much better and much easier than I was expecting. The most important part is that Frances LOVED it, so it was completely worth it. 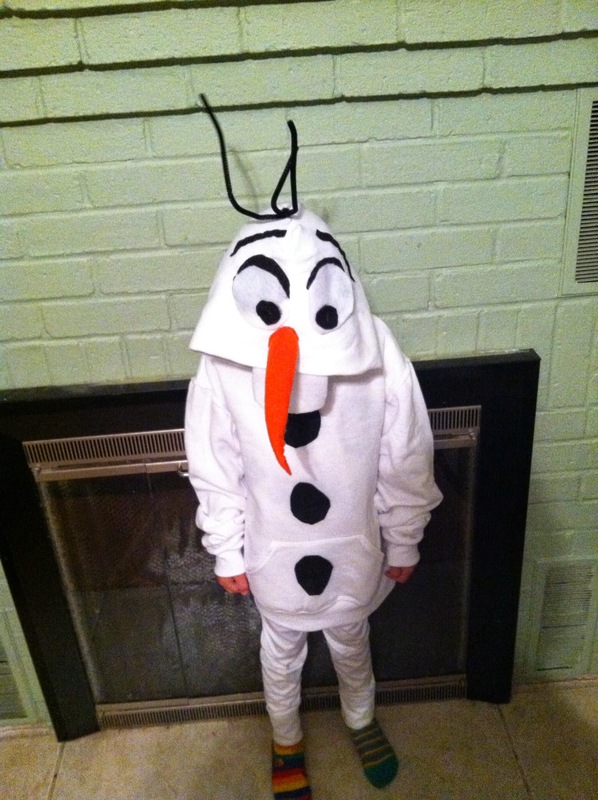 The hardest part of Henry's costume was finding a white, hooded sweatshirt that fit him. I tried Amazon, Hanes.com, and a few other online retailers. I finally stumbled across one at Roses' and snatched it up. The other pieces I made from felt and a pipe cleaner on his head for hair. When I started, I couldn't find any black felt, so on the way back from Julie's house, I stopped at Michael's. Benjamin had fallen asleep in the van, so I sent Frances in with a few dollars and instructions on how to find the black felt and pay for it. Her first solo shopping trip was a resounding success and she was very proud of herself. 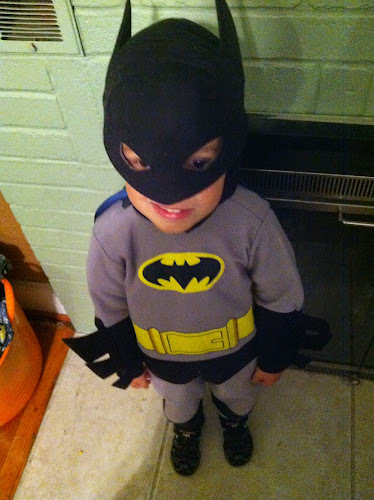 Benjamin's costume was the easiest since he just wanted to wear the same costume he had last year. It was this decision that helped me pick my costume. Wyldstyle popped into my head as something I could do pretty easily, so that's what I went with. I tried convincing Ken to dress up as Emmett, but he kept putting it off. I went to work Friday morning in my costume and assumed Ken would just go as himself. 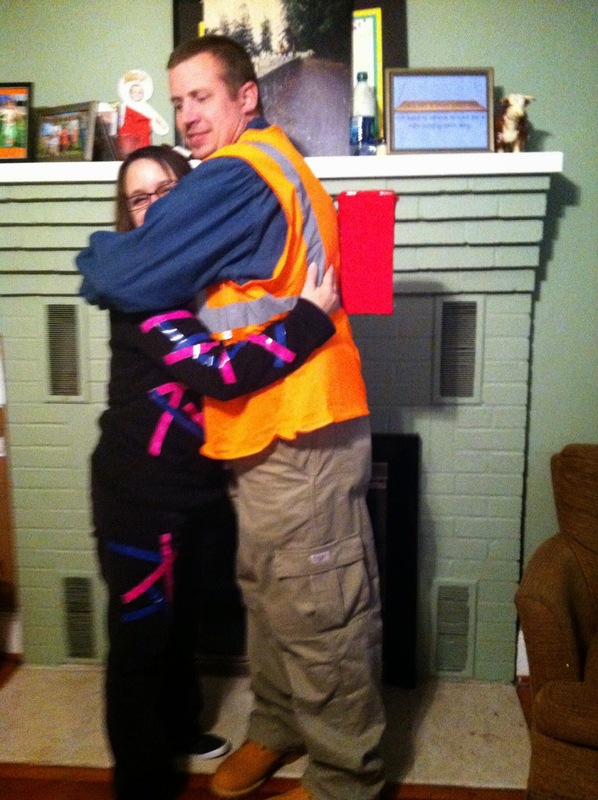 Of course, I got home from work to find him in an orange construction vest and cargo pants. I covered a cracker box in red material and attached it to his back as the piece of resistance. It was perfect! 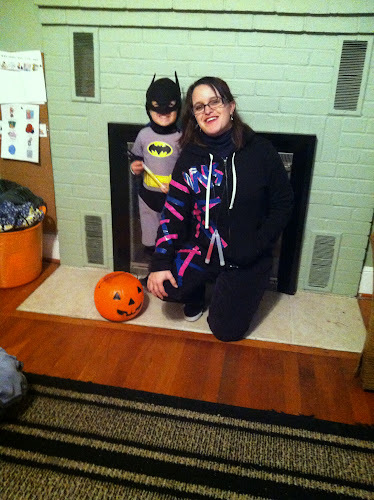 My favorite part of Halloween was that Frances and Henry told Benjamin that Batman was Wyldstyle's boyfriend, so he spent the week leading up to Halloween calling me "babe" and "girlfriend." I couldn't bear to remind him that they broke up by the end of the movie! So cute! 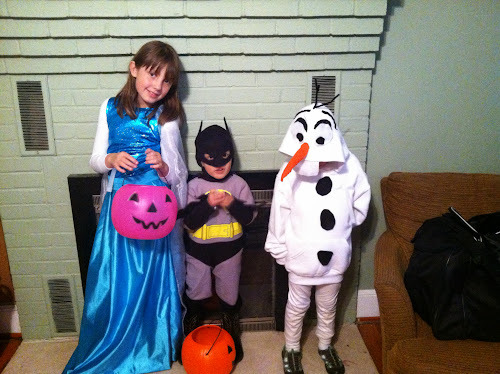 I love the Olaf and Elsa costumes you made! They look amazing! My girls weren't interested in seeing the Lego Movie, so I don't know much about it. 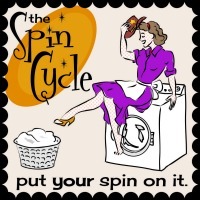 Be sure to link up to the Spin Cycle this week....it's about Halloween! Thanks Ginny! I think the costumes turned out really well. I don't sew as often as I'd like to, so I'm always surprised when things turn out well! The Lego movie is great for parents and kids. You should Redbox it some night. Great costumes! I wish I could get past the inability to thread the bobbin on my sewing machine. That is a tricky maneuver! Every sewing machine I've ever used has done it differently! Love that all of y'all do costumes!! And the fact that Benjamin got into character and called you babe/girlfriend makes me smile!!! He loves to be silly like that! He even said, "Let's dance, girlfriend!" one night and I about peed on the couch I was laughing so hard! 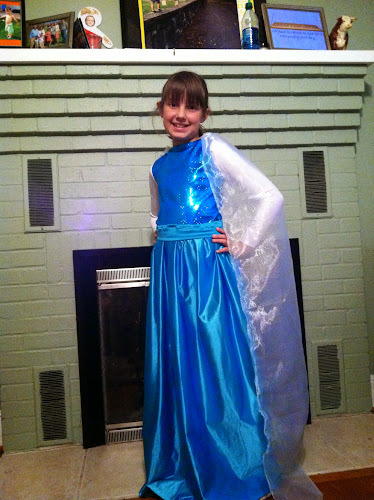 I can't believe you made the Elsa dress! It's wonderful. Olaf is fabulous too. Cracking up about being Batman's girlfriend, and I can't imagine sending Scarlet in to buy stuff for me! I can't wait until those years! There are some definite advantages to your kids getting older. She was quite proud of myself and it was a load off my shoulders to know she could do it! Great job on the costumes! Love that Elsa dress. What a lucky girl to have a mom who can whip up a costume like that! I am impressed with your sewing skill!! Your little ones look very cute for Halloween. Well, I'd hate for an actual seamstress to examine any of my creations, but they hold together well enough to Trick-or-Treat in! Thanks for stopping by! Thanks! They had a great time of it!